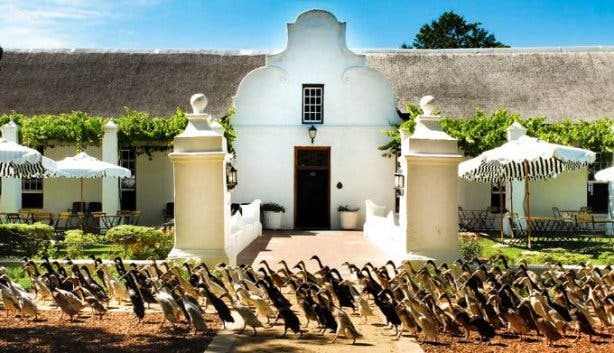 Less than an hour’s drive from Cape Town, you’ll find the charming Vergenoegd Löw Wine Estate where there is enough to do to keep the whole family entertained for most of the day, including their famous Duck Parade. 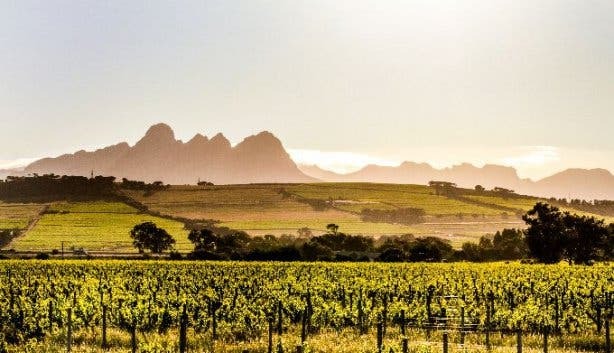 Once you’ve taken in the views of the mountain scenery and the stooping trees that provide shade for the rolling gardens you will, no doubt, have forgotten about the city. 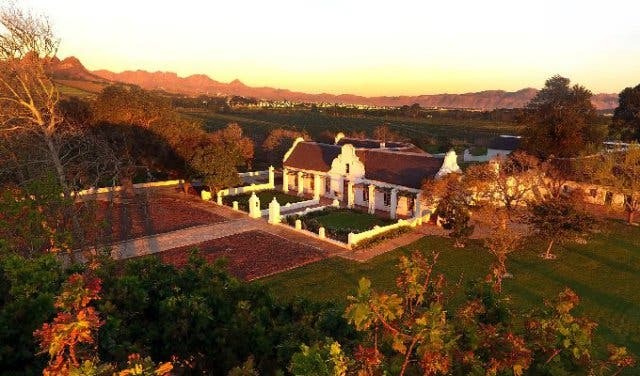 This Stellenbosch wine farm is steeped in history. 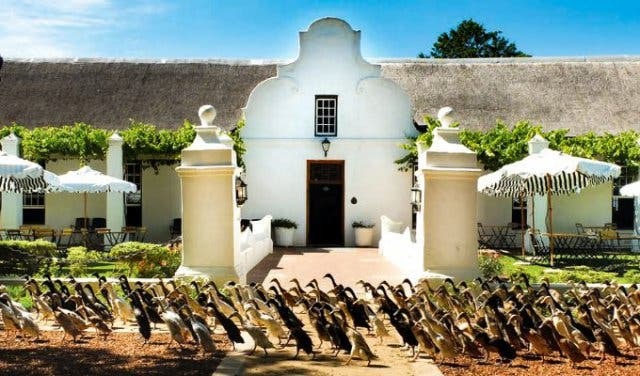 With white Cape Dutch buildings scattered among the greenery, Vergenoegd Löw takes pride in upholding its tradition by preserving the craftsmanship of the buildings. 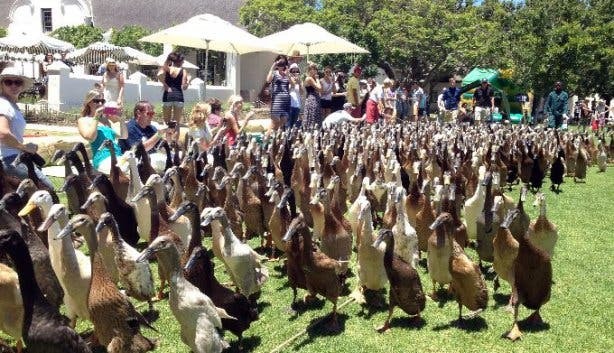 Of course, you won’t be able to miss the water feature – a large dam that is home to a flock of ducks. 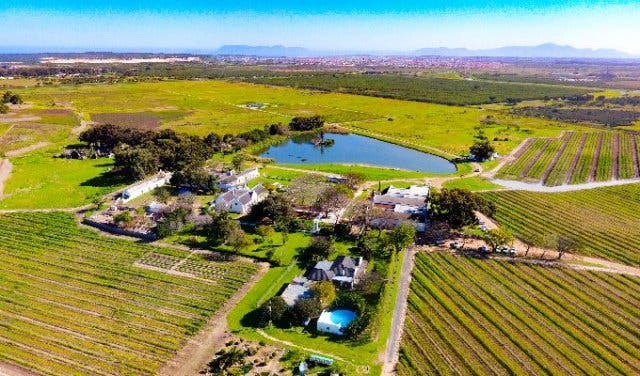 If sitting on the lawn and breathing in the fresh farm air is what you’re after, Vergenoegd Löw offers carefully designed artisanal picnics which blend the heart of Cape food with a bottle of the Runner Duck wine. 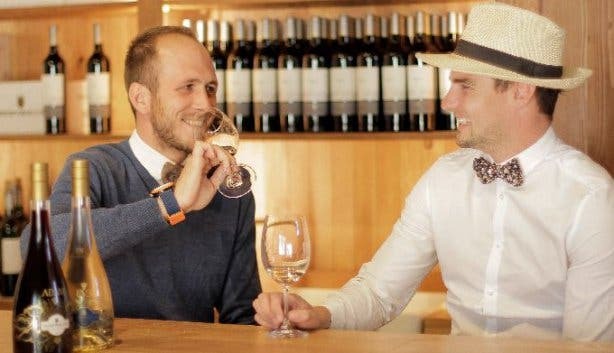 Alternatively, you can pack your own platter or visit the Cellar Kitchen for a delicious selection of light meals. 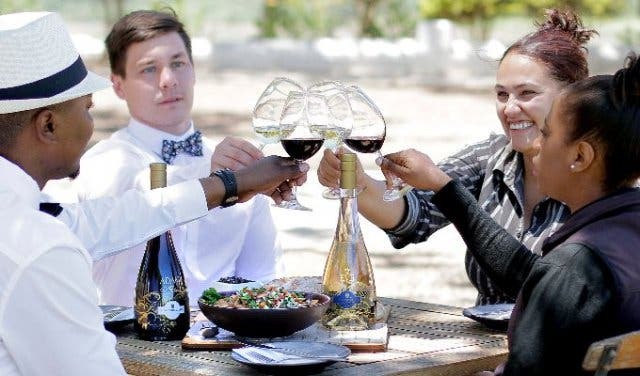 They also offer wine tours through the farm to see the winemaking process as well as tastings. 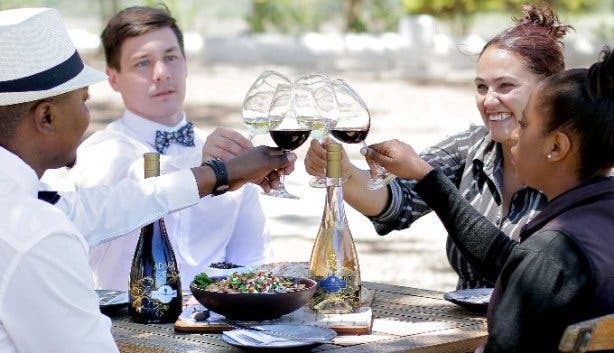 If you are a wine connoisseur, then you probably want to know all about Vergenoegd Löw’s new irresistible and limited edition Merlot, Adam & Eve. 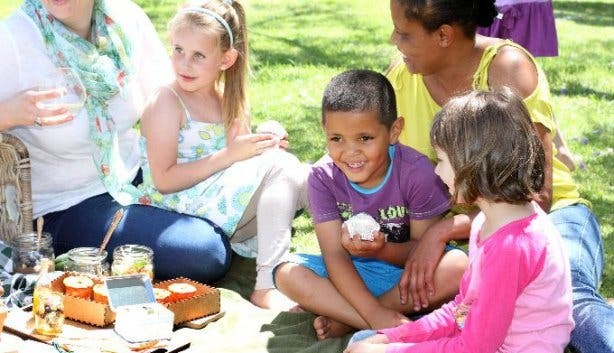 Children are well catered for, too, and are kept busy for as long as you want with outdoor activities. 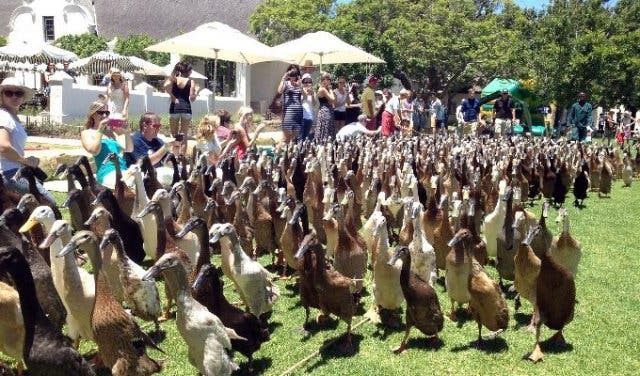 They will naturally have a chance to meet the ducks – always a hit with the little ones. You could also get the chance to take a peek into the delicate process of bringing the little ducklings into the world with a comprehensive guide through their first few days on earth by the farm’s resident duck expert, Denzel. He looks after them as if they were his own children and takes particular and dedicated care of the hatchlings. You will learn about the whole process – from the collection and the washing of the eggs to the incubation and hatching. 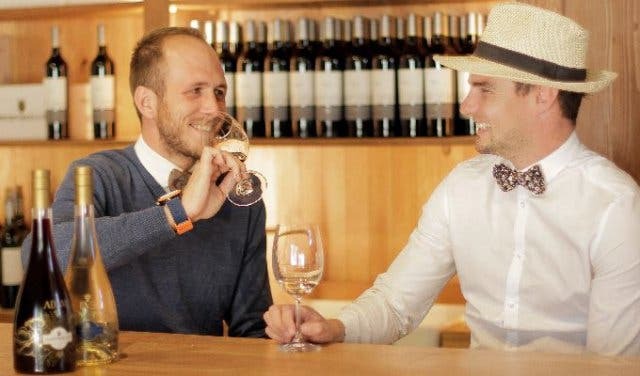 Check out unique wine tastings around the Western Cape or look for other things to do in Stellenbosch. 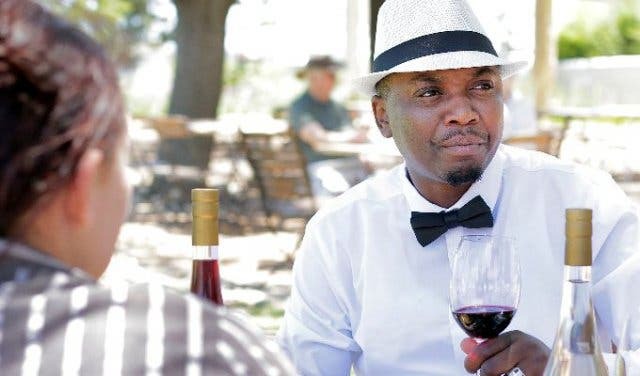 Need something cool to do with the kids this weekend? Check out this super-special Stellenbosch Animal Farm.